You will also be able to sink into a new daily, creative practice that will help to cultivate a meditative mental state, one that is like a blank canvas, ready for what your creative soul wants to create through you. 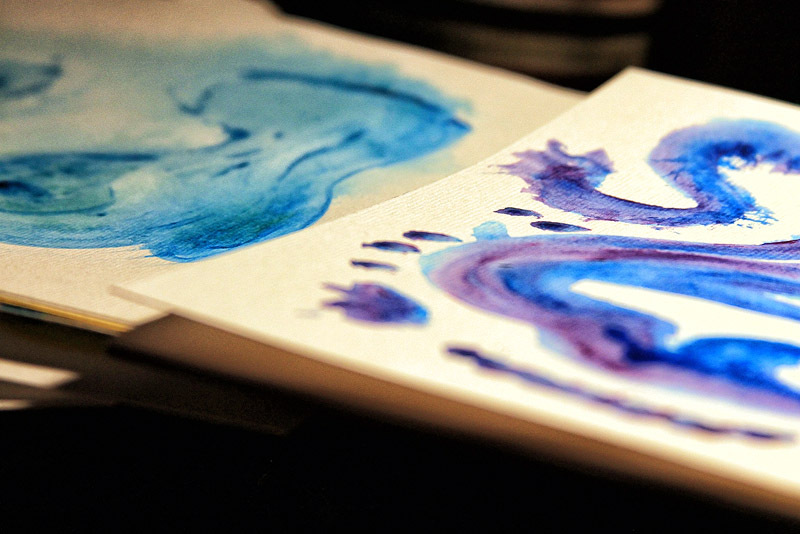 Creative & meditative activity have been proven to produce the same brain waves. 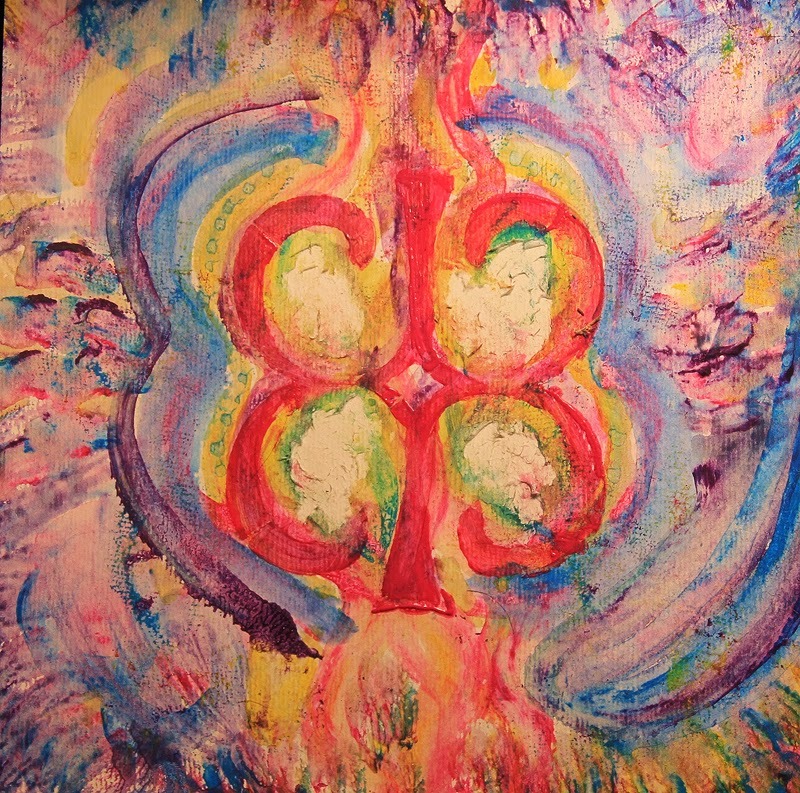 Right from the start I was fully drawn into the meditations through my painting. 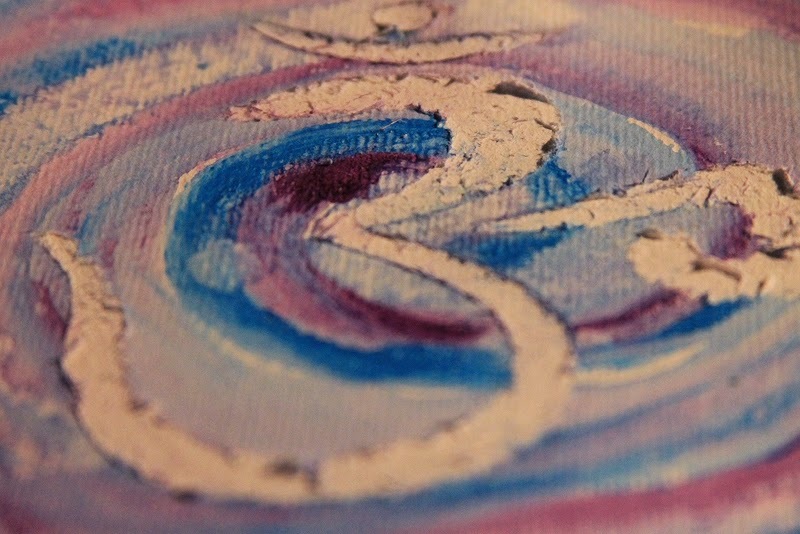 Although I regularly incorporate meditation into my intuitive and prayer painting, I was pleasantly surprised to find I was having a new experience through her suggested techniques. With her meditation challenge she takes it down to the basics, and makes it FUN. 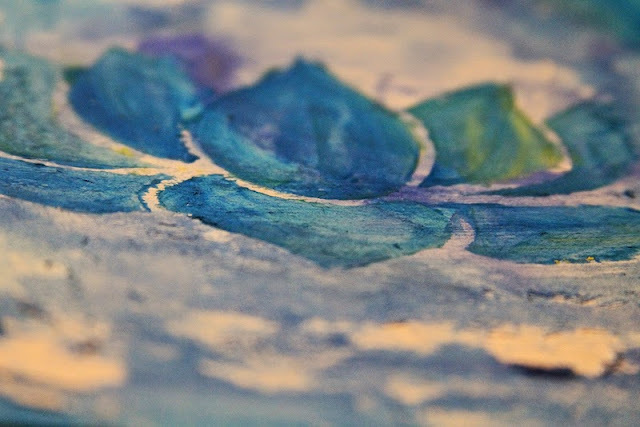 There is no long, drawn out process... it is all about opening to the creative energies .... and I've discovered how playful watercolor painting is. The energies of watercolor paints do not want to be burdened with technical process or technique. They want to be free to flow, spontaneous creation. 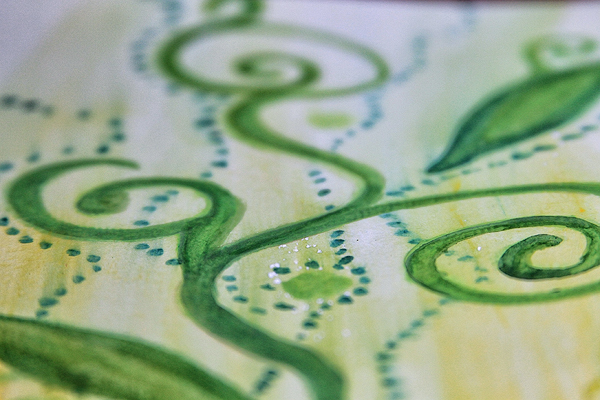 These spirits are playful and energetic (no wonder kids love creating with them!) Even after the 21 days are over I will be setting aside (at least) a few minutes each day to let my inner child play! Below are a few samples of the painting I've done for the challenge. If you have your own way of letting your inner child play tell me about it in the comments below, I'd love to hear your stories!